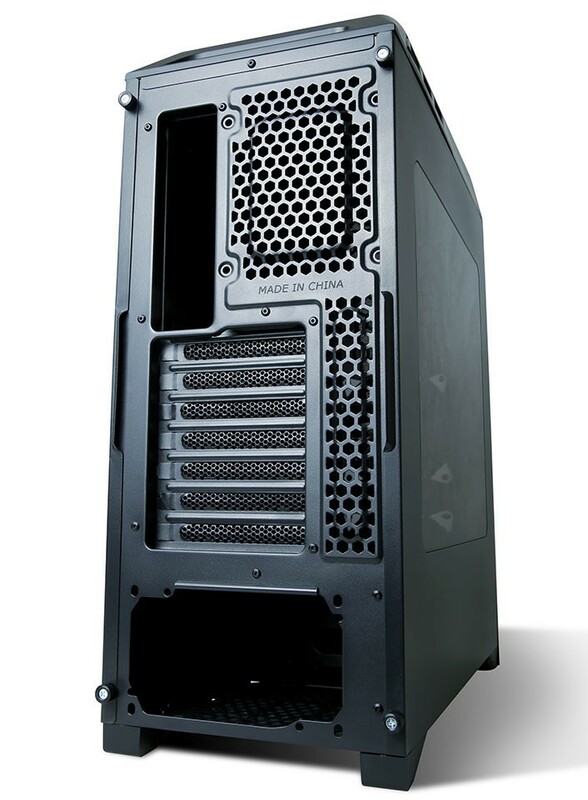 In the year of their 30th anniversary, Antec Inc., a leading provider of high-performance computer components and accessories for the gaming, PC upgrade, and Do-It-Yourself market, is presenting the new Gaming Mid-Tower GX1200. The exceptional gaming chassis will soon reach store shelves and online retail. The GX1200 is a successful blend of stylish design and cooling performance – ideal for Gamers. The mid-tower measures 500 mm x 200 mm x 520 mm (L x W x H). The GX1200 is compatible with mini-ITX / micro ATX / standard ATX/ E-ATX motherboards and supports up to 410 mm VGA cards. 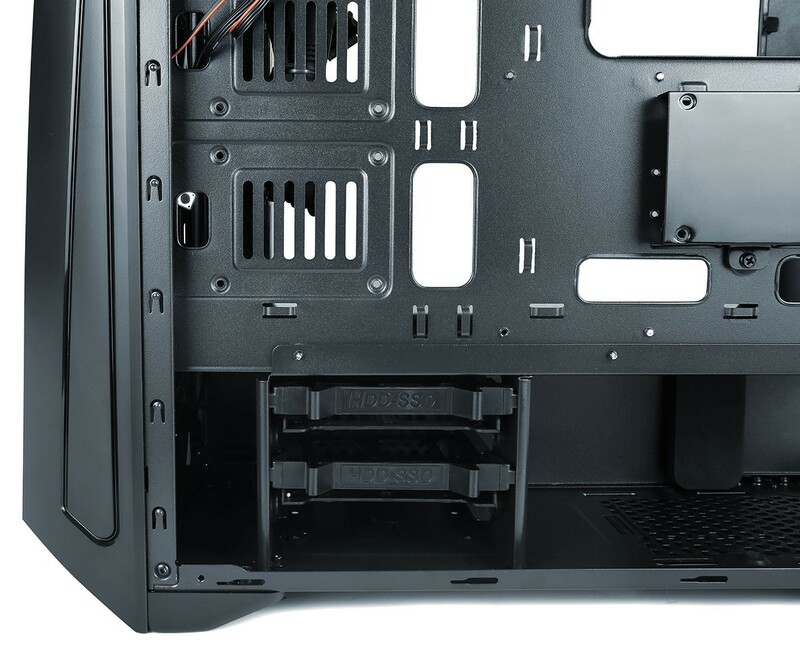 The case boasts two 3.5″/2.5″ HDD drive cages, three 2.5″ SSD drive cages as well as seven PCI-Expansion slots. The enclosure’s thought-out cooling system offers two pre-installed 120 mm front LED fans (customizable with seven color options) and offers space for optional four 120 mm fans, one in the front, two on top, one exhaust fan the rear section of the GX1200. The case offers enough space to install a 240 mm radiator on top, a 360 mm radiator in the front and a 120 mm radiator in the rear. 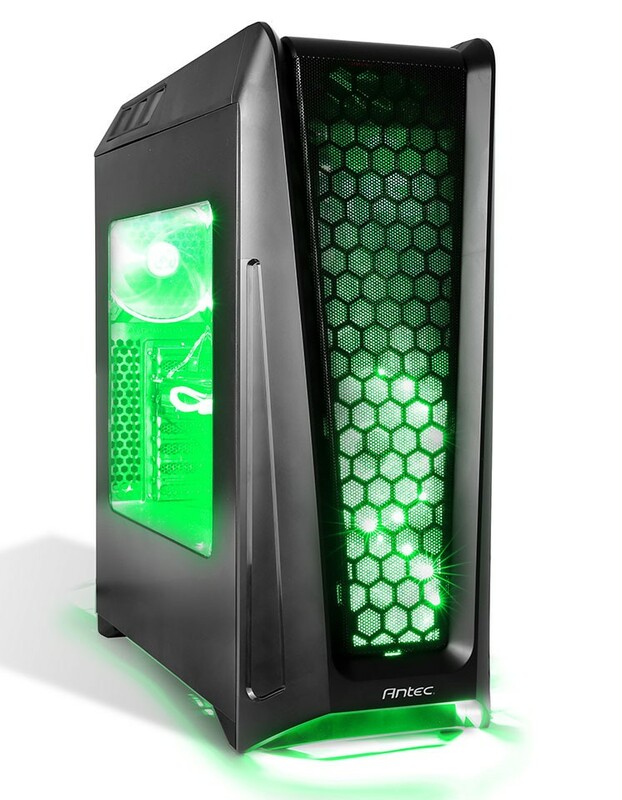 Using the “Antec Magic Box”, the user can adjust the fan speed at 6 stages and choose from seven different colors for the light feature at the bottom of the case. The front panel is completed by HD audio jacks, two USB 3.0 ports and LED on/off buttons.